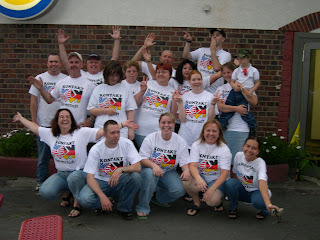 Outreach wants to build a better relationship between people of all nationalities, especially Germans and Americans. We offer an opportunity to get together in a nice atmosphere. You can exchange ideas, make new friends and last but not least have a lot of fun with our various activities.